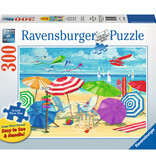 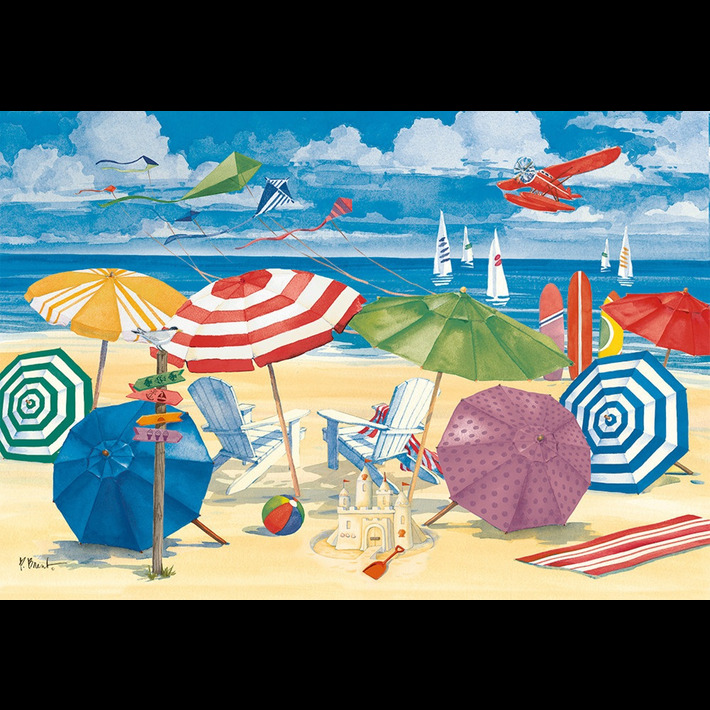 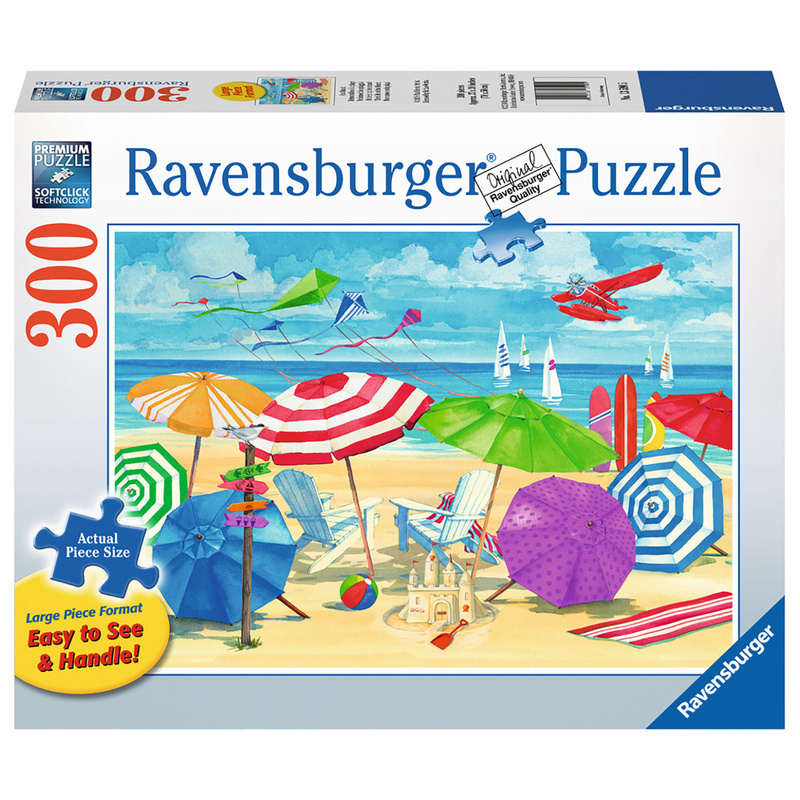 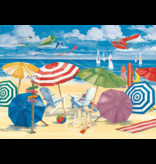 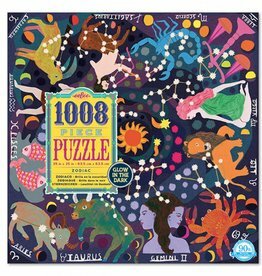 Create your own day at the beach with this whimsical puzzle! 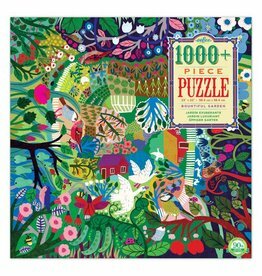 Large puzzle pieces that are easy to hold and see. 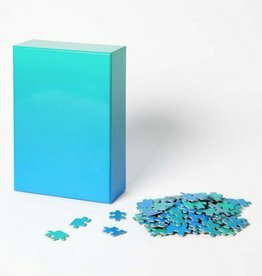 Measures 27" X 20" when complete.